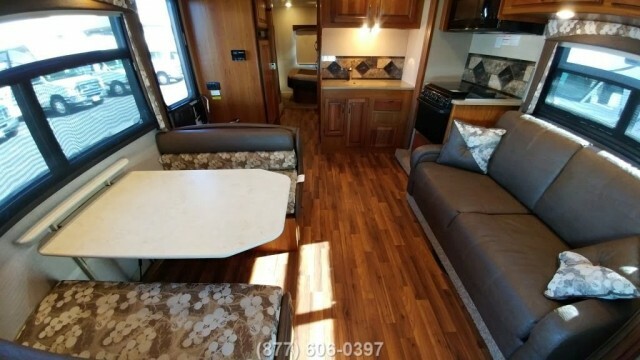 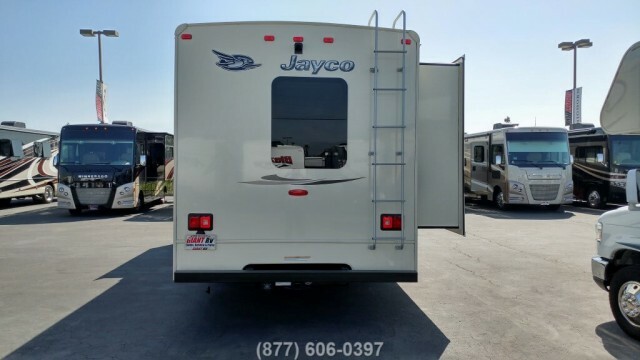 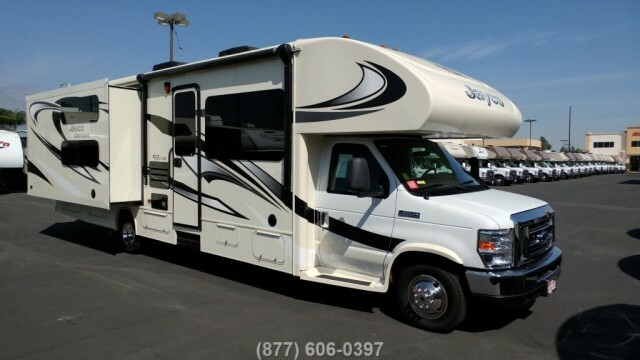 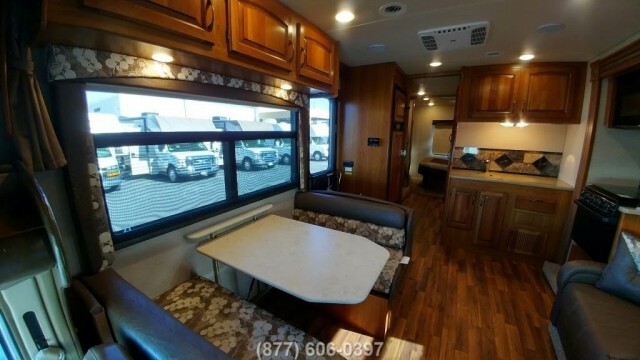 2016 Jayco Greyhawk 31FS Bunk House Class C. Your family will appreciate all the comforts and amenities this motorhome comes with. 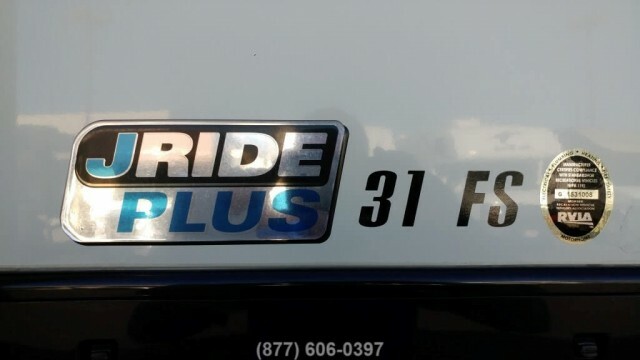 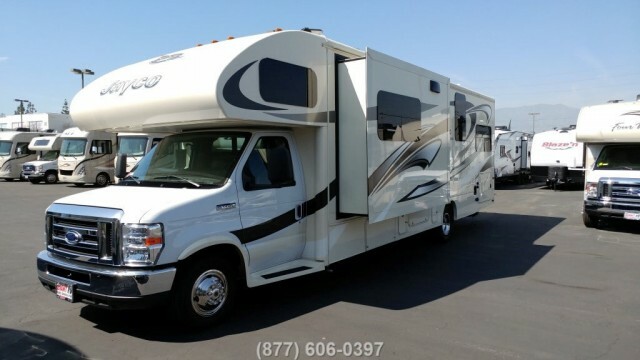 Loaded with backup camera, leveling jacks, 4,000 watt generator, bunk beds, TVs for everyone and JRide Plus for smoother ride and better handling. 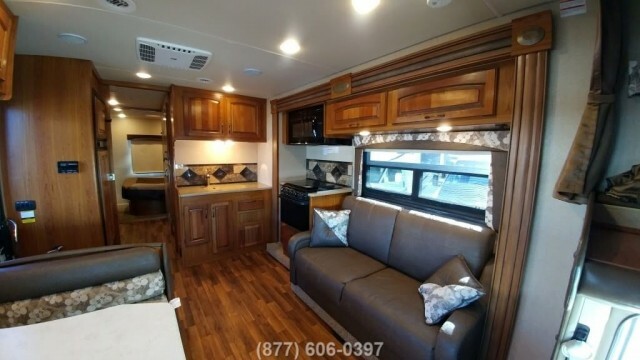 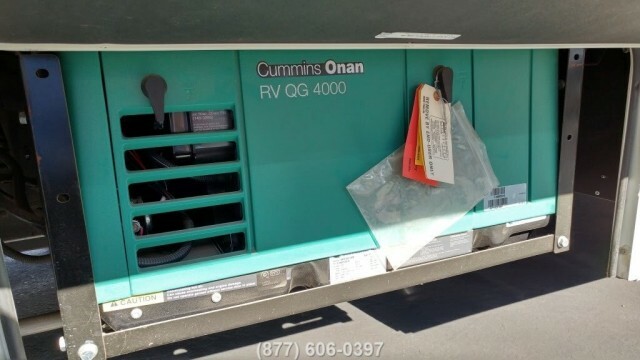 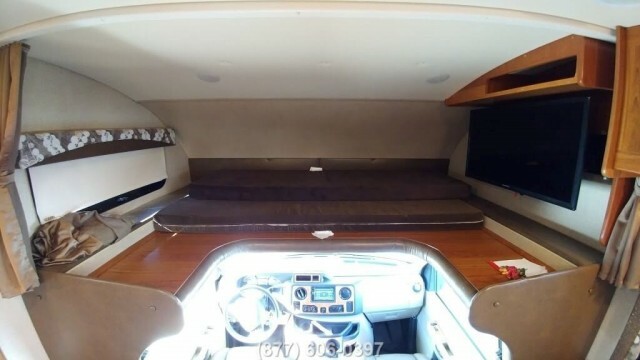 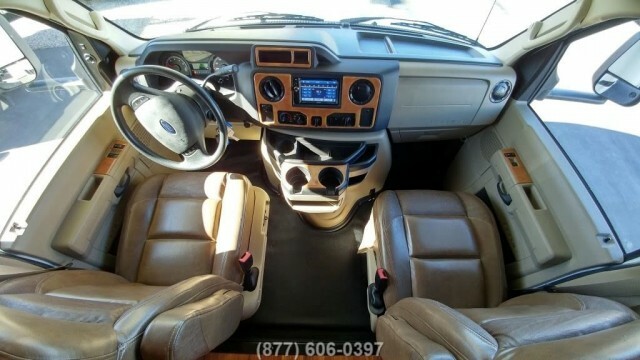 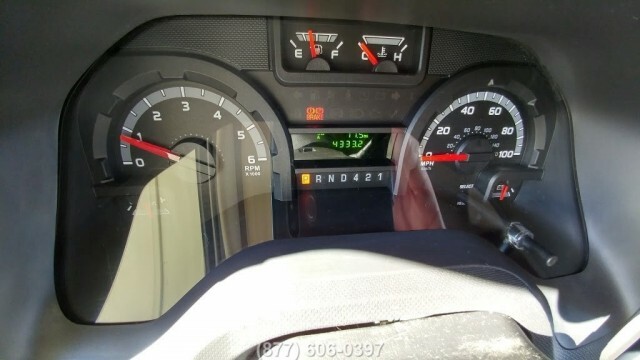 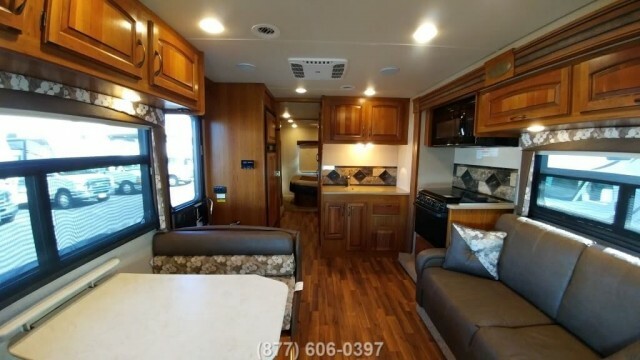 Have questions or want to schedule a viewing of this RV? Call Steve or Raul @ (877) 606-0397 or email for additional details, verify availability and location.